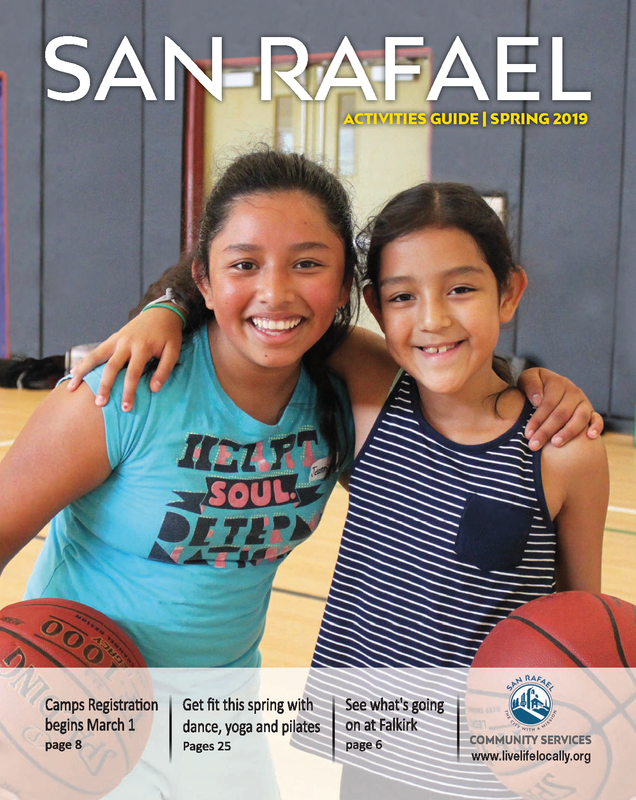 Click the image to view our Spring 2019 Guide! Registration begins at 8:30 a.m. on February 11. Classes begin March 1. See you soon! If you don't already have an account, set one up today. Or, register for classes and activities now. We accept MasterCard, VISA and Discover for online registrations, which are recorded at the completion of the transaction.